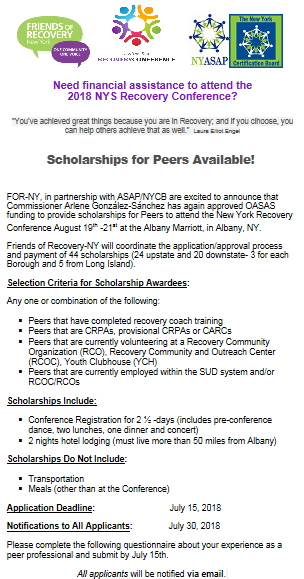 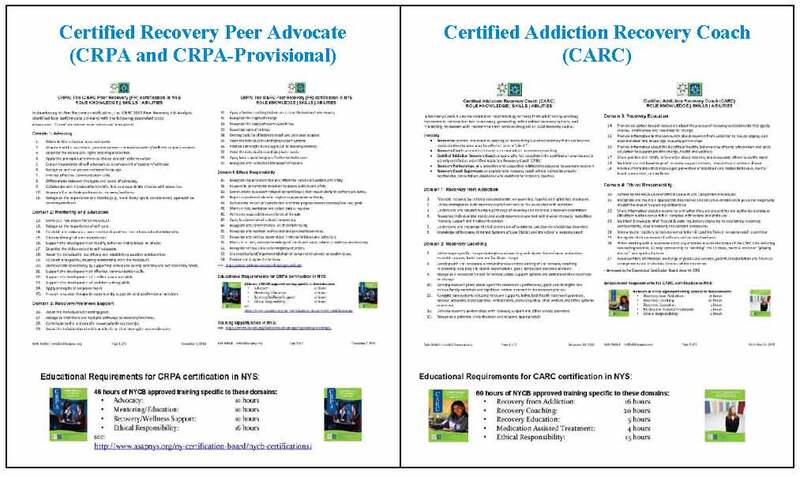 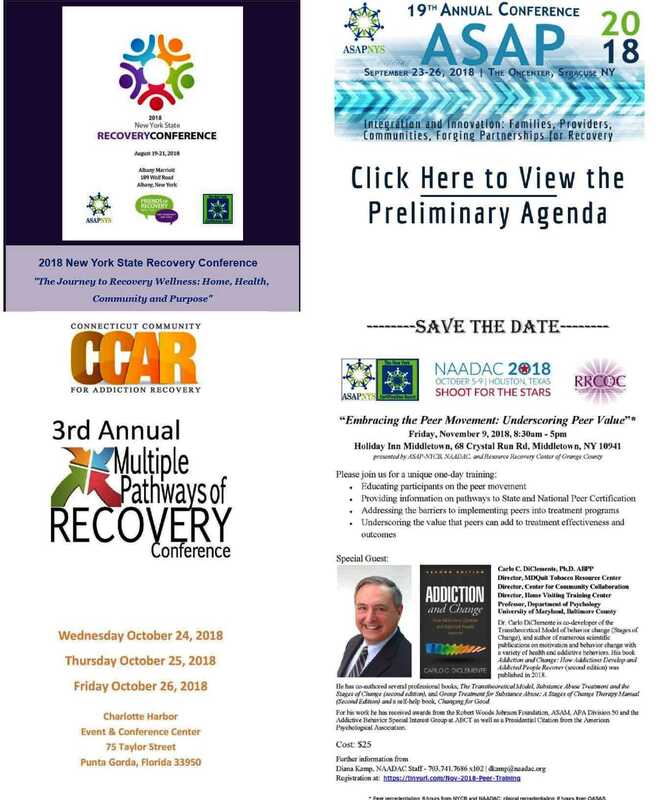 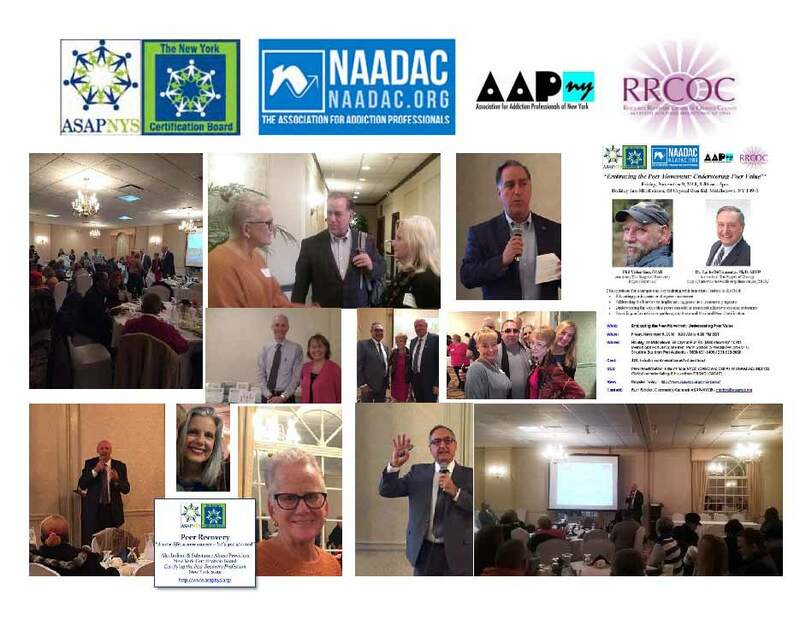 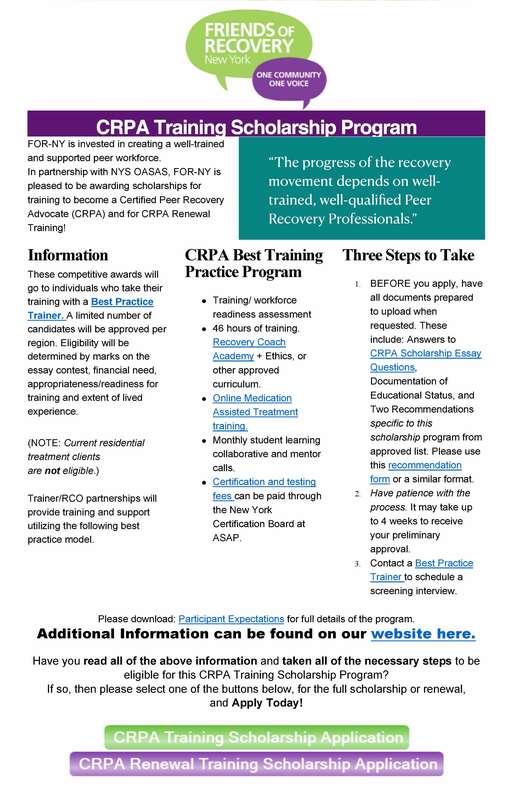 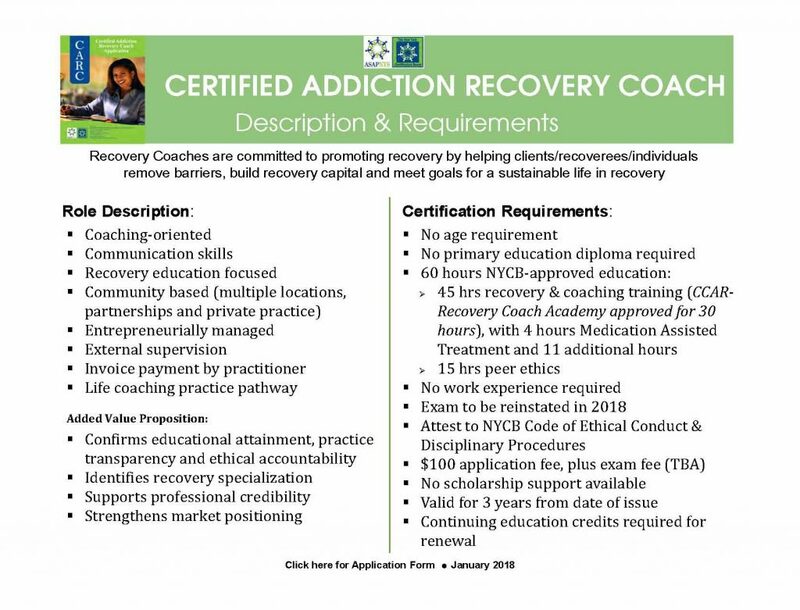 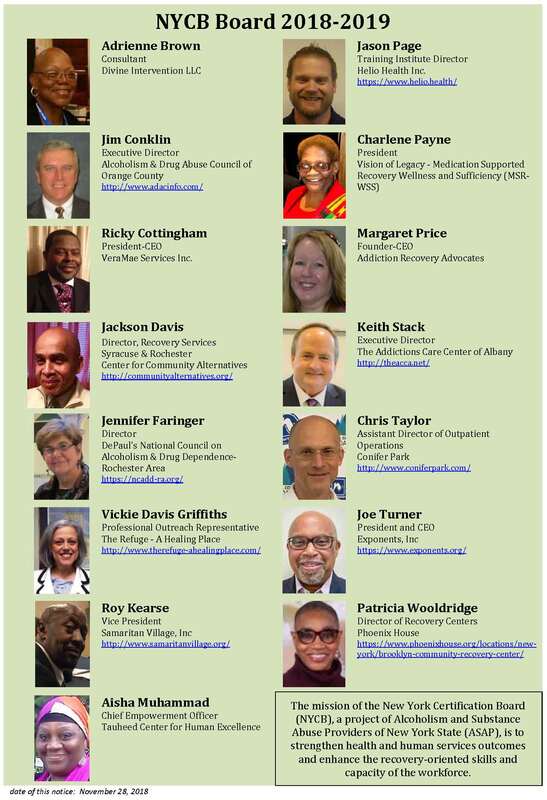 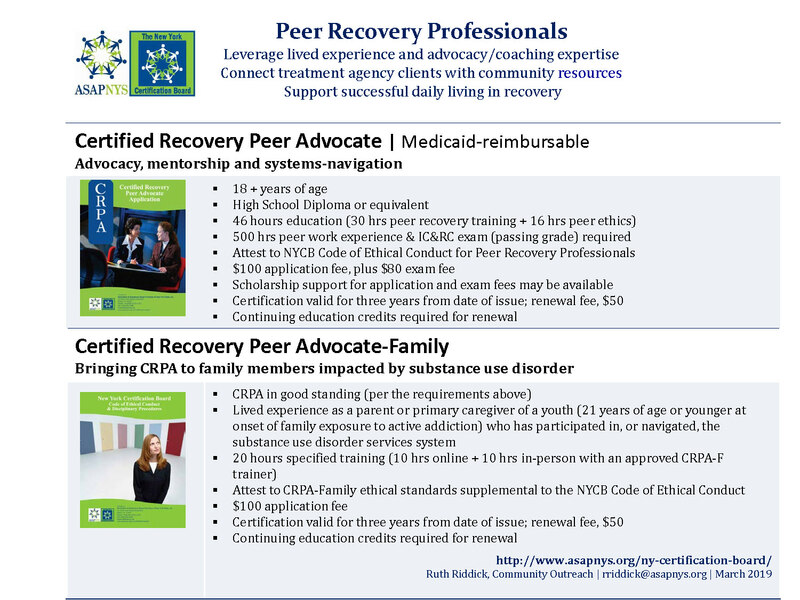 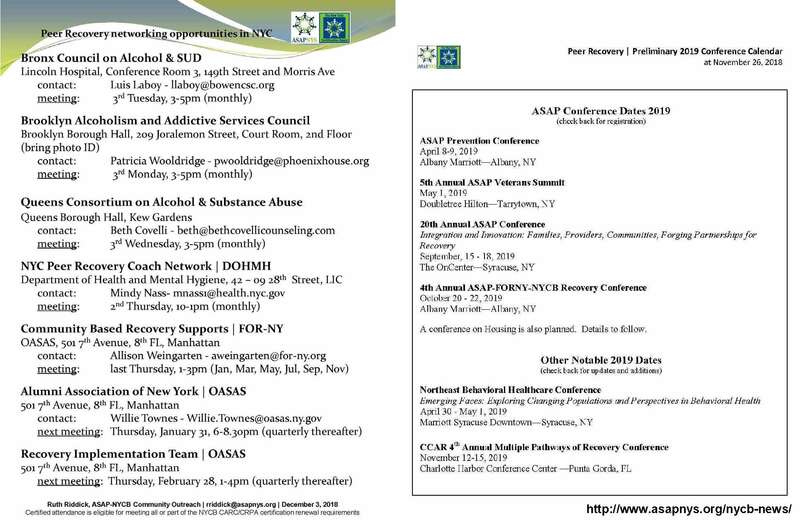 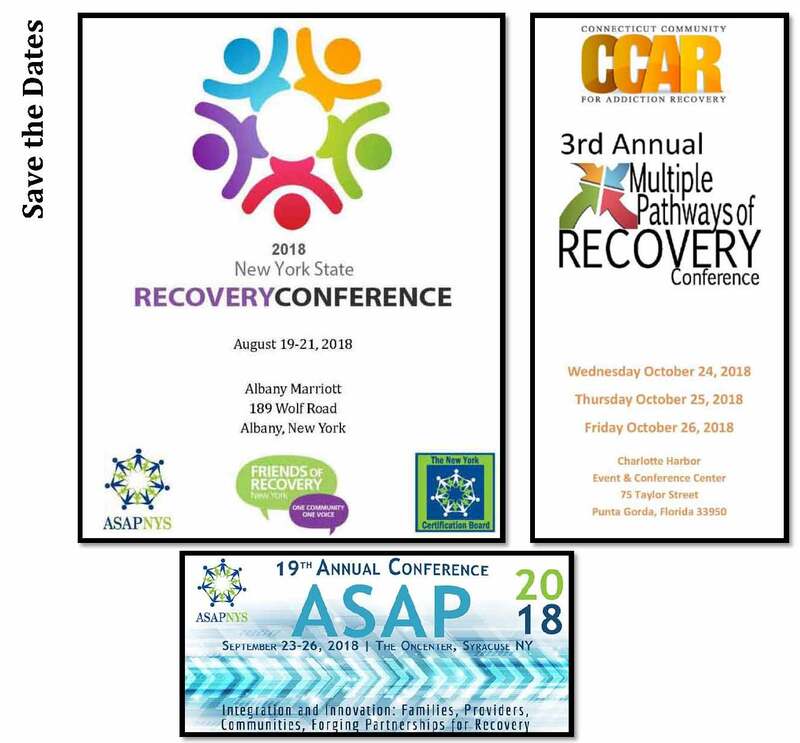 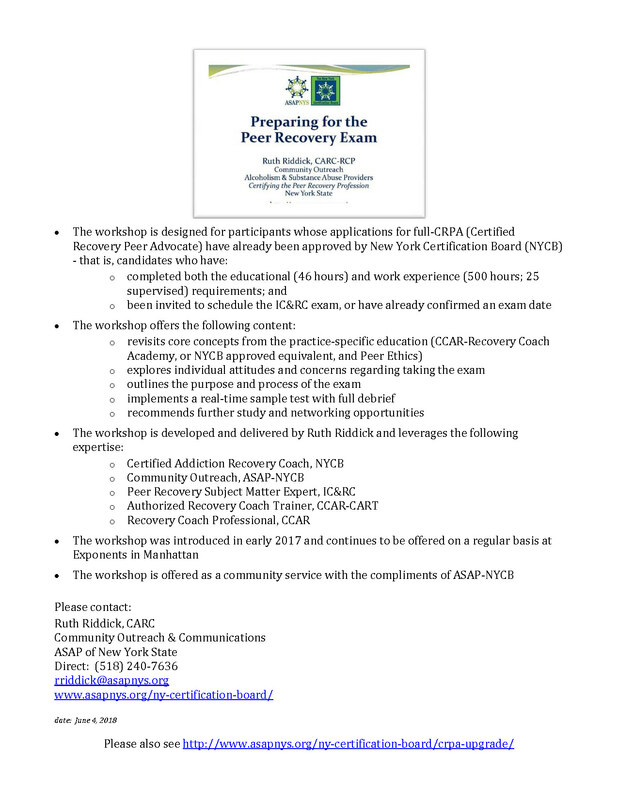 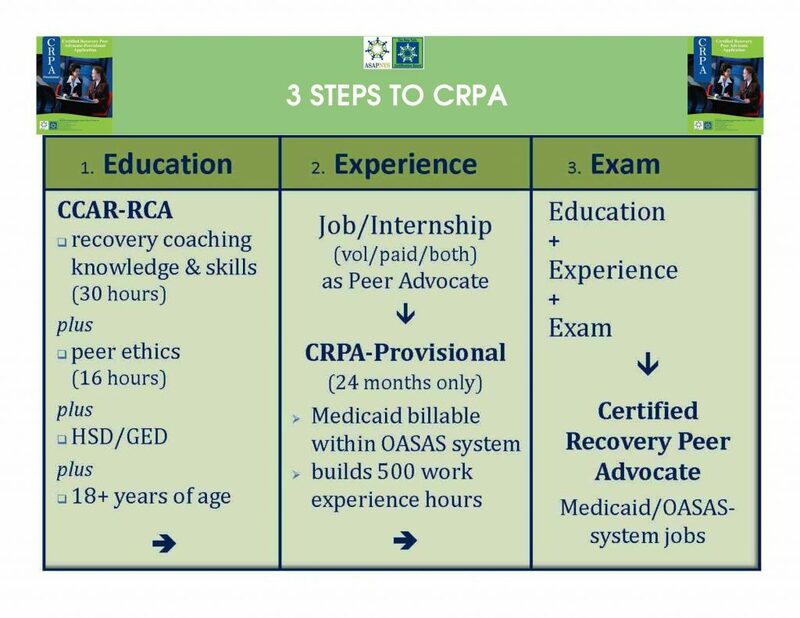 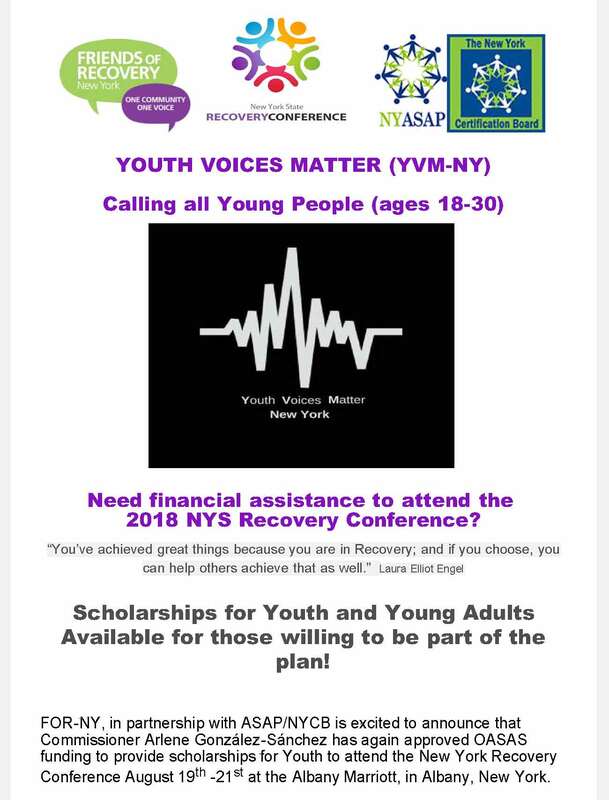 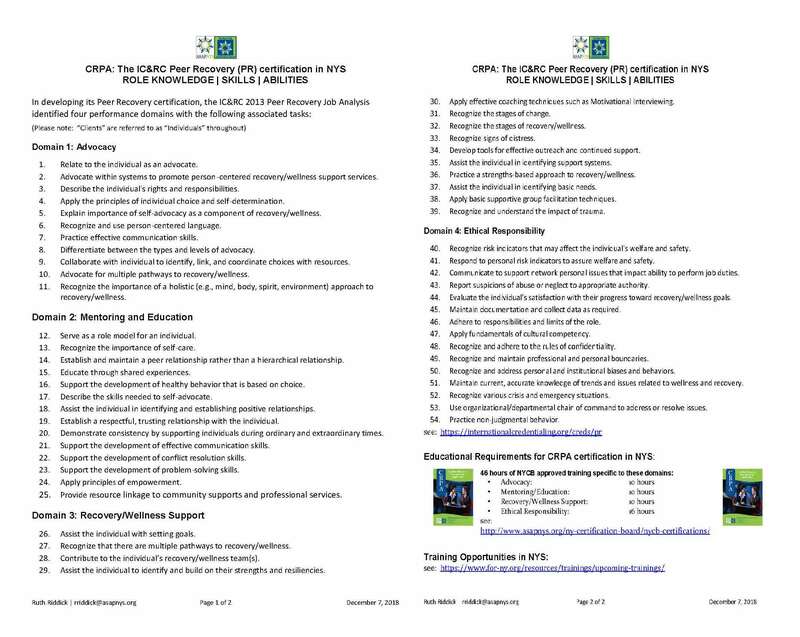 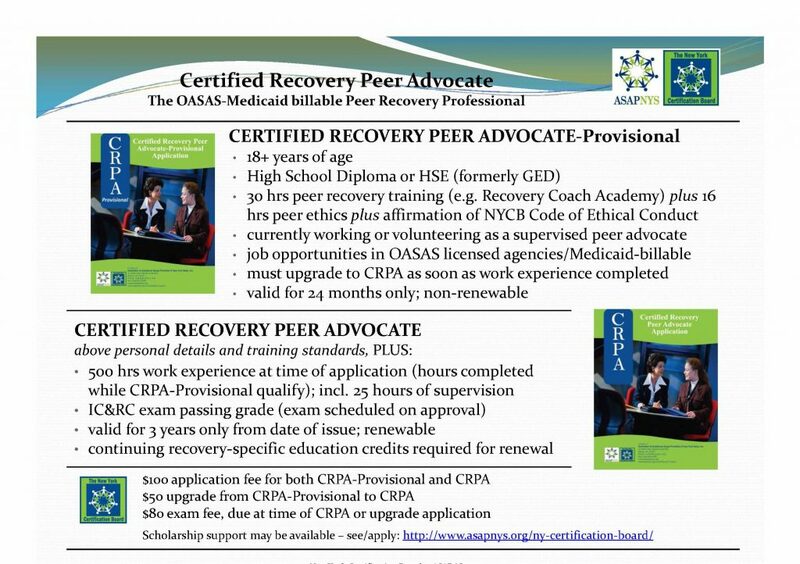 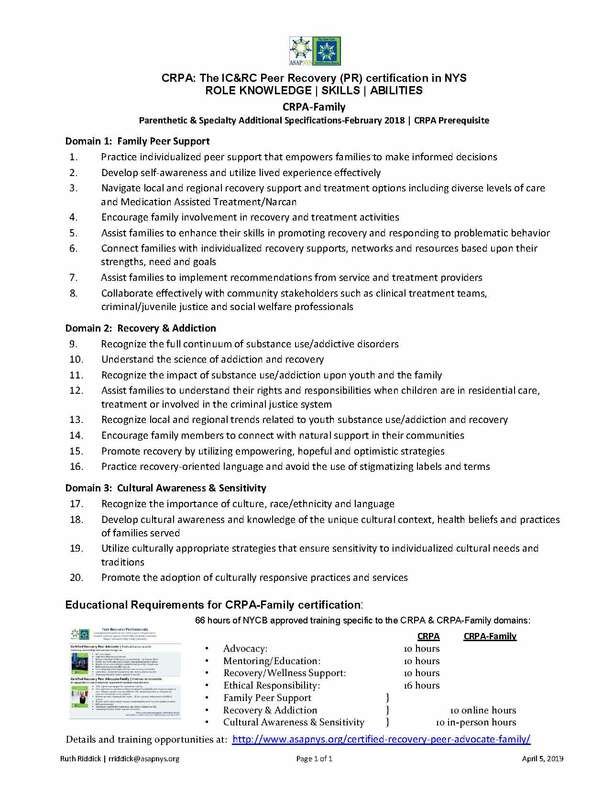 The Alcoholism and Substance Abuse Providers of New York State (ASAP) is committed to working together to support organizations, groups, and individuals that prevent and alleviate the profound personal, social and economic consequences of alcoholism and substance use disorders in New York State. 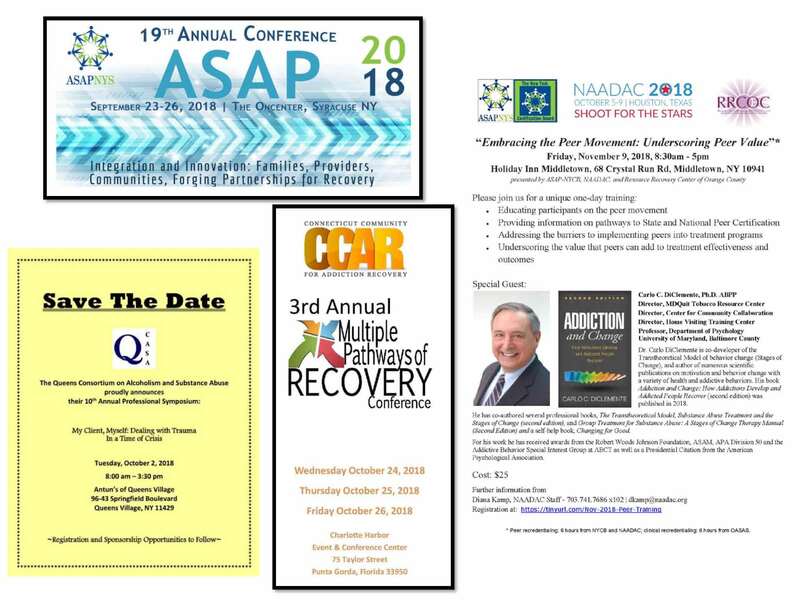 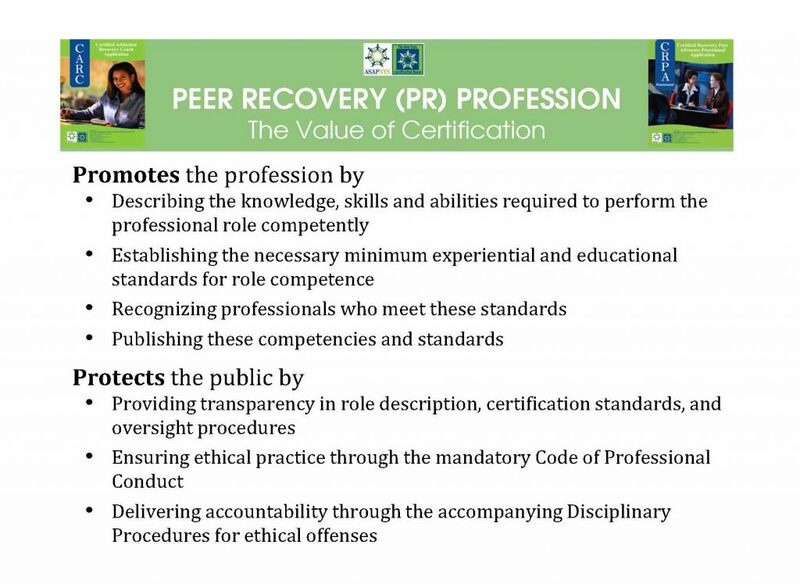 ASAP represents the interests of the largest alcoholism and substance abuse prevention, recovery, treatment, research and training providers in the country. 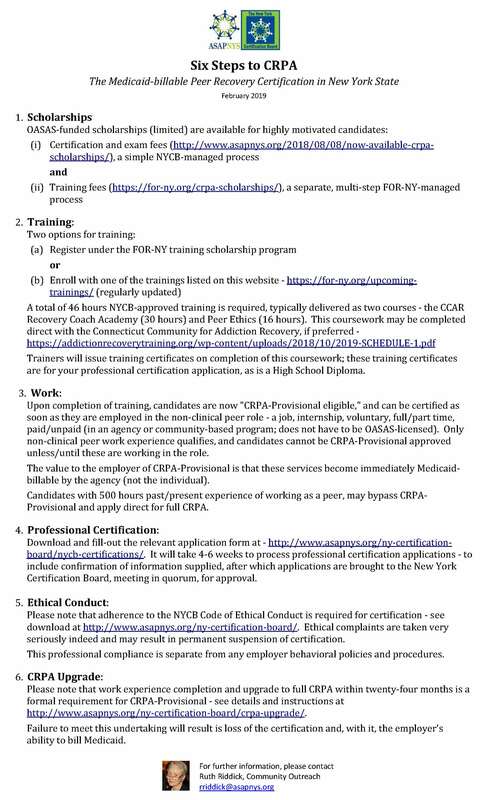 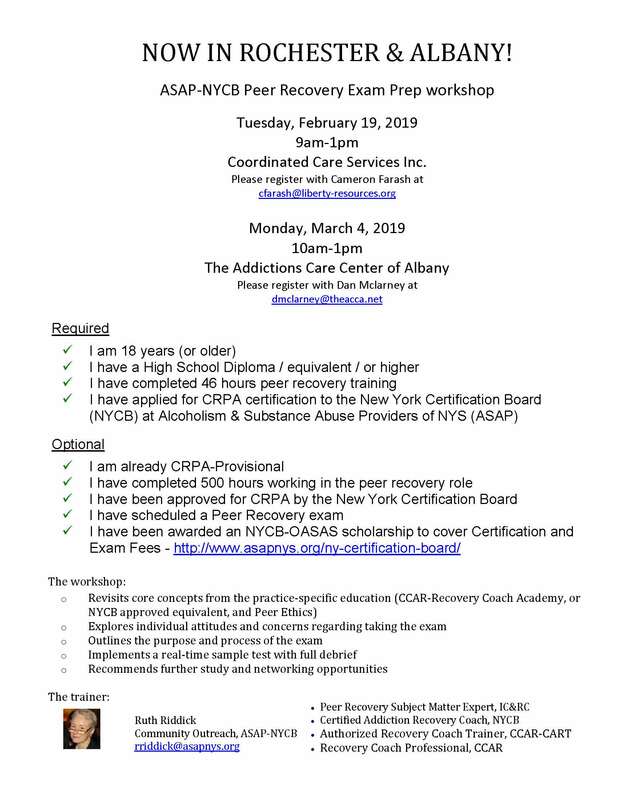 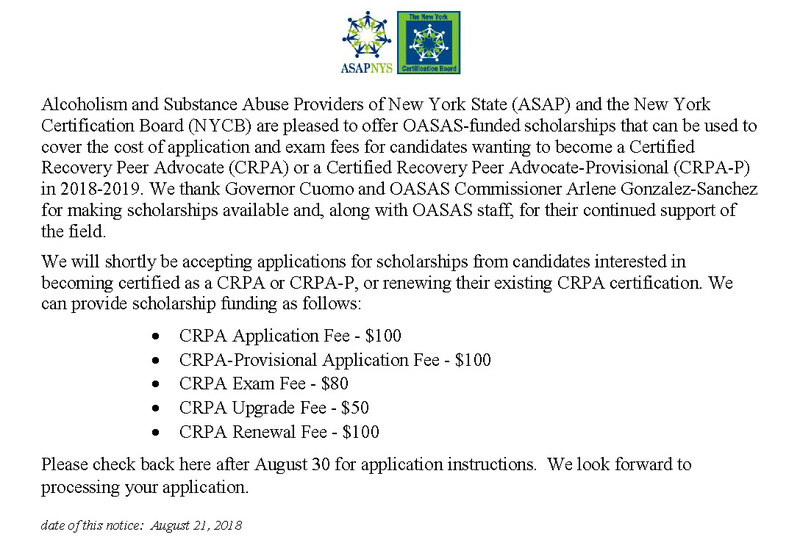 We also welcome membership from coalitions, businesses, organizations, and individuals who support ASAP’s mission of working together to support organizations, groups, and individuals that prevent and alleviate the consequences of alcoholism and substances in New York State.